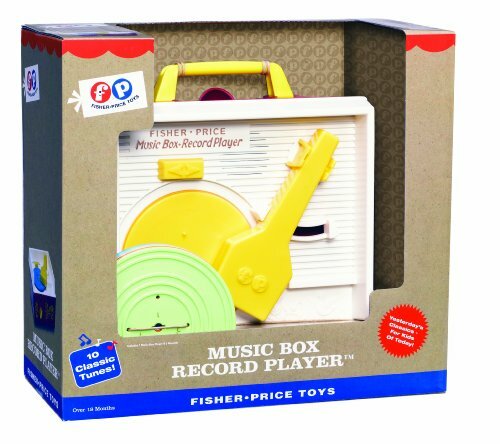 Fisher Price Classics Retro Record Player!! Great Deal! !